Name a campaign you think SumOfUs should be running, and describe its potential for fundraising and having impact in the world (suggested word limit: 250 words). The campaign should be something you think is going to engage all of our members around the world. Make sure to include the target of the campaigns and the “ask”. 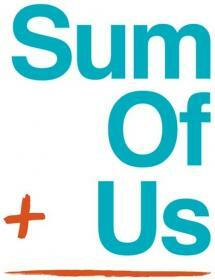 Check out recent examples of our campaigns at sumofus.org/campaigns for inspiration. Name one technology you would like to experiment with using in your fundraising work, and explain why (suggested word limit: 125). Be based in a time zone between GMT +2hours (Western Europe / East Africa and GMT -8 hours (West Coast Americas). SumOfUs exists to put people and planet over profit. Side by side with incredible members like you, we’re fighting for a fair, kind and just society. We won’t get there overnight and one thing’s certain: We can only achieve this together.